The much-awaited New Year’s Eve fireworks gala in Ras Al Khaimah is set to win a new ‘Guinness World Records’ title this year for the ‘Longest straight-line fireworks display’. 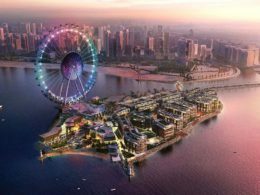 Preparations are afoot by Marjan, Ras Al Khaimah’s master-developer of freehold projects, which oversees the spectacular show, and Grucci, the fireworks experts, to clinch the title. 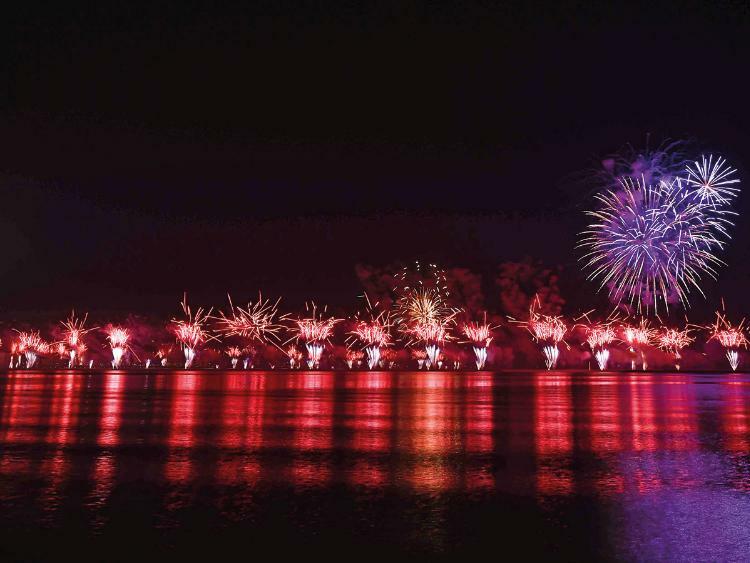 Ras Al Khaimah aims to break the current record of the 11.83km-long firework spectacle, a statement said. It added that the record is for the distance measured in a straight line from the first fireworks station to the last, with every individual station no more than 2km apart and using at least 300kg of fireworks in each station. The display must also be for a minimum of five minutes. 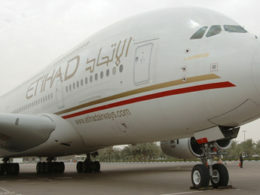 Organisers said the fireworks display will be one of the longest in the UAE at 12 minutes in total. Ras Al Khaimah has added more viewing areas around Al Marjan Island. Open to the public from 5 pm on December 31 and extending to 2 am on January 1, family activities include food trucks, ice cream salons, lemonade corners, band performances and face painting. Three new venues have been created to watch the fireworks – located next to Al Hamra Village – Al Shohadah Street, Al Marjan Island and Al Wasl Street between Al Marjan Island and Al Hamra Village. Ras Al Khaimah previously set a Guinness World record in 2018 for the largest aerial firework shell.